It takes a while to lift the veil off a 16,000mAh battery – but it will be worth the wait. 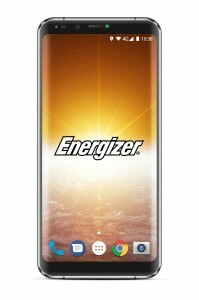 Yesterday, we saw the bottom bezel of the Energizer Power Max P16K Pro, now we get a peek at the top. You can see the 5.99” 1080p+ screen has rounded corners to match the rounded corners of the chassis. Also check out the 8MP selfie camera – it seems like it has its own flash. Energizer will have a booth at the MWC where the P16K should be shown to the world in full.